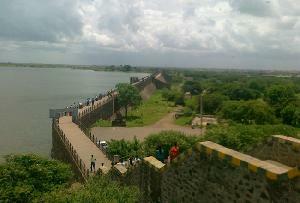 A definite must include, if you are planning a Tour to Gujarat, Jamnagar promises to charm all the tourists to her land. Rich in history as well as heritage, a Tour to Jamnagar is one of the easiest ways of knowing more about the rich heritage of Gujarat. 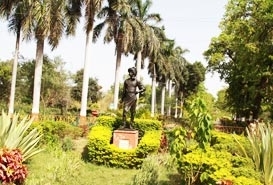 Well maintained, almost the entirety of the city of Jamnagar is a sight for sore eyes, which has grown around the course of the Rangmati River, Jamnagar. Built by Jam Rawal in the year 1540, the city of Jamnagar has today grown to be one of the most populous cities in Gujarat. 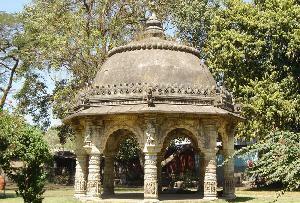 It is after Jam Rawal, that the city of Jamnagar was renamed to its present name. The previous name for the city was Nawagarh, a name which can be literally translated to mean New City. The city, which has grown and developed on the banks of the River Rangamati, owes much to this important life line of Jamnagar, which is today, one of the most popular Tourist Attractions in Jamnagar. 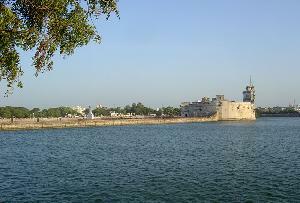 Legend has it that the Rangmati River was the base of the foundation of the city of Jamnagar. The city was founded by the orders of Jam Rawal who one day, happened to chance upon a hare on the banks of the River Rangmati. 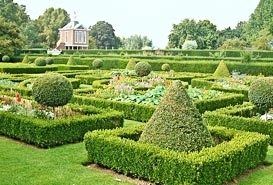 The strange part of the whole story was the fact that the hare was chasing the hunting dogs of the king. 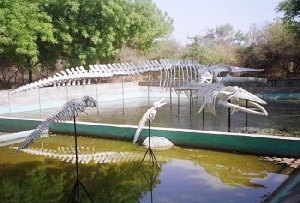 Jam Rawal on seeing this strange phenomenon, decided to build a city on the banks of the river Rangmati in Jamnagar. This was the beginning of the growth of the prominence of the River Rangmati, a growth which bears, even today, a close relation to the History of Jamnagar. The Rangmati River in Jamnagar in India also helped in the various settlements in and around the city of Jamnagar, by helping to strengthen the modes of communication in and around the city of Jamnagar. Though the river has dried up in the region today, yet, the Rangmati River in Jamnagar still is one of the leading Tourist Attractions in Jamnagar, where large and colorful fairs are held during the auspicious Hindu month of Shravana.